Steiner Tractor Parts, Inc. will be closed Friday March 30th thru April 1st, 2018 to allow our employees to celebrate Easter weekend. 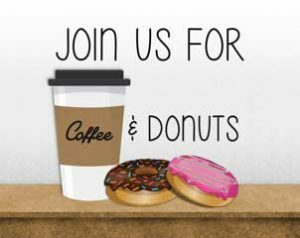 We will reopen on Monday April 2nd, 2018. 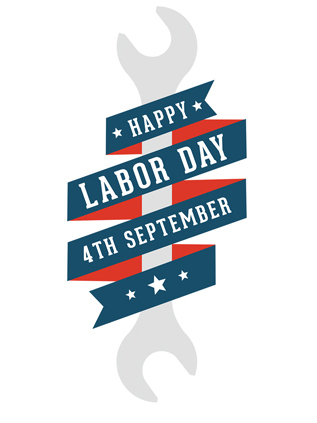 Orders placed online will be processed when we return on Monday. 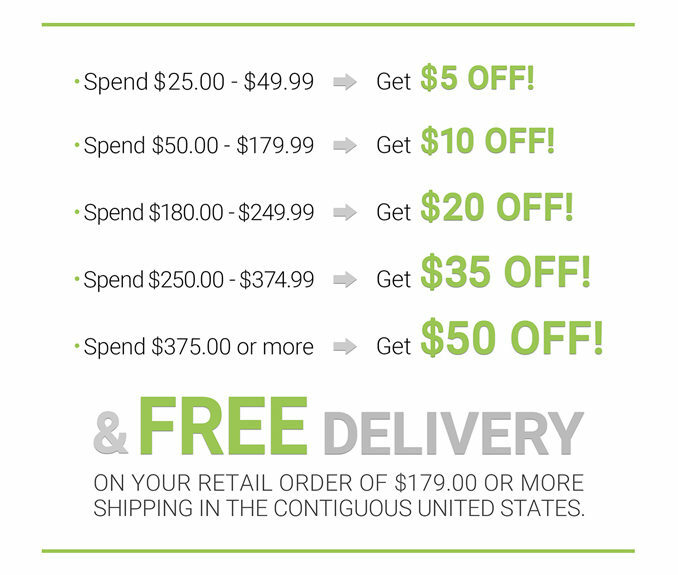 Celebrate the 4th with free shipping! 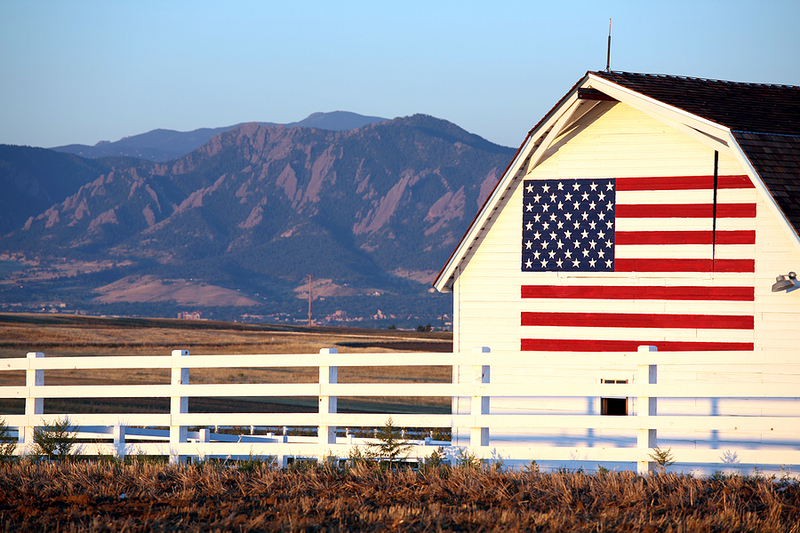 Shipped regular ground to the contiguous U.S. 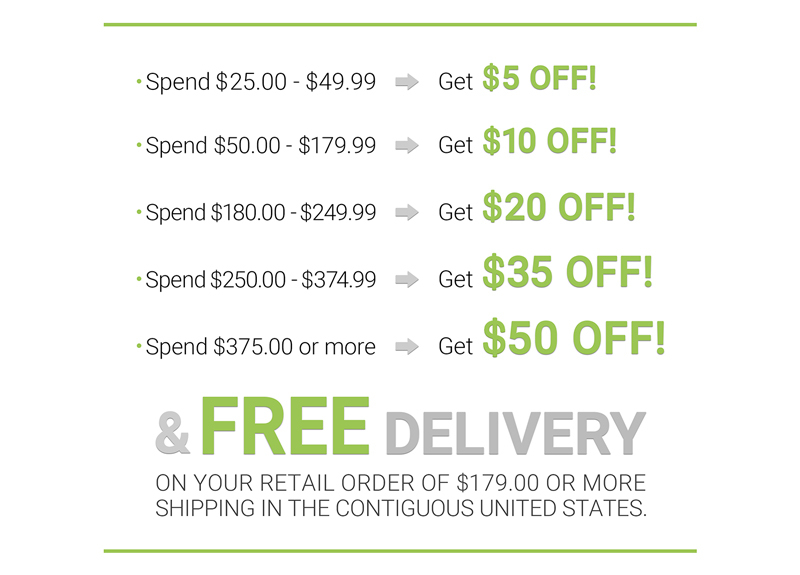 Coupon must be used at time or order entry, no add ons. Are you looking for a gift for your tractor enthusiast? 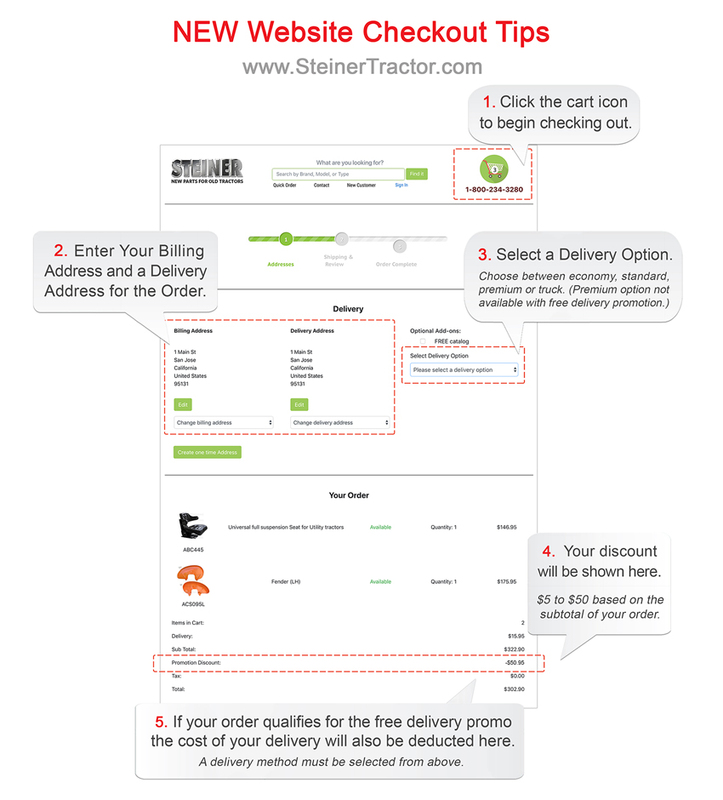 Let us help you with our Steiner Tractor Parts gift card. You can purchase a gift card in any denomination and allow your loved one to purchase the perfect gift for themself. The gift card will be sent to you or the recipient free of charge. 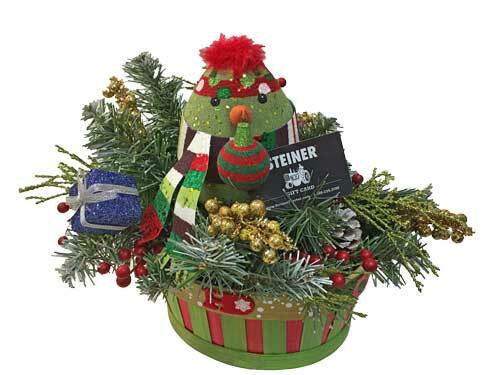 You can add a catalog with a nominal shipping fee to the order, or request a free catalog thru our bulk mailing list. Another great add on is a 2017 STP calendar for only $5. This large calendar has lots of room for writing and is filled with tractor images from customers like you. Each month has a coupon good for the entire month, so this calendar keeps on giving even after Christmas. If you are looking for something on the softer side check out our home decor department where you can find items for your baby’s room to kitchen, along with many tractor brand hats. 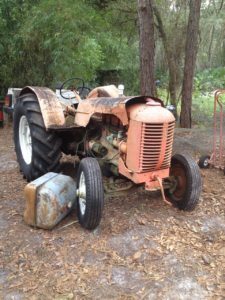 Do you struggle to figure out what to buy for someone who collects and restores antique tractors. Our gifts go over great for people with a passion for old iron. Review our selection of items for the tractor enthusiast in your life. 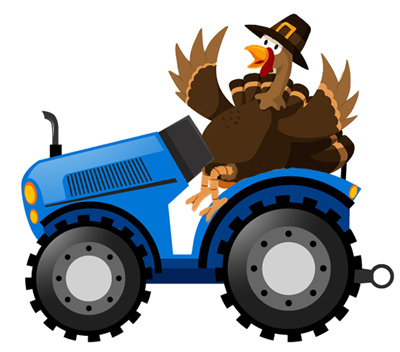 Be sure to browse our line of tractor inspired home decor. Still can’t decide? 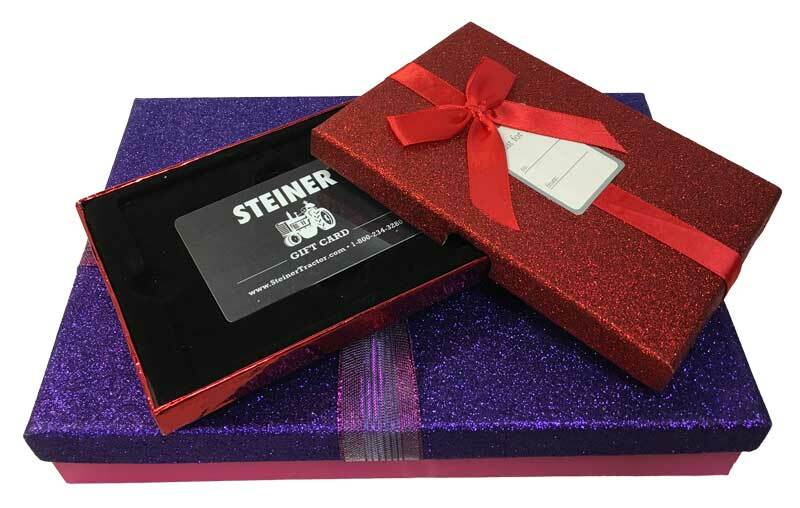 We recommend the Steiner gift card, available in any denomination (just order the quantity of dollars that you want) and we’ll package it nicely with a catalog. Make your gift complete with a new 2016 MIS112 wall calendar. 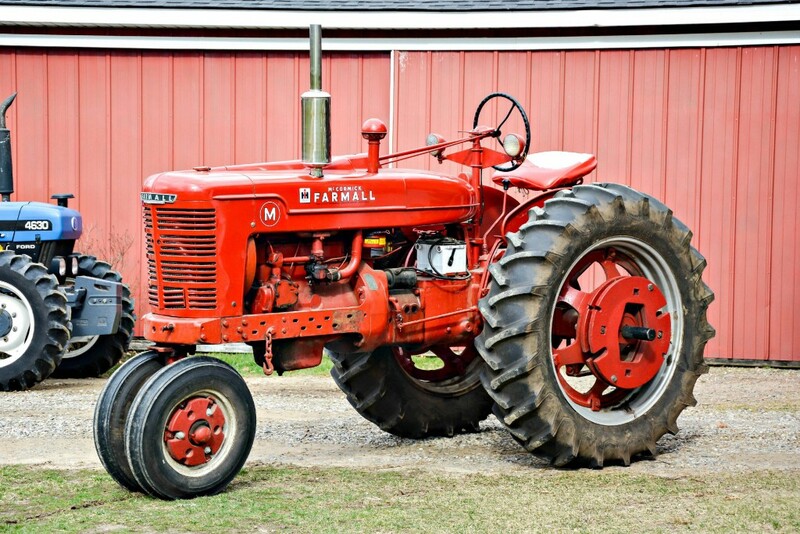 Here are the top 12 gifts for tractor enthusiasts this holiday season – all sure to please! Magazine Subscription or tractor calendar. Most tractor brands have their own niche publication, and a subscription is the gift that keeps on giving! Hat with a tractor emblem. Steiner sells hats for many brands, including the hard-to-find Allis Chalmers and Massey Harris. Stainless muffler for their tractor. A shiny muffler is a great finishing touch that many collectors overlook. Tractor book, literature, or manual. A well-researched book on their favorite brand can be a real treat. Even better: original sales literature or a manual, framed for display. This can be hard to track down, but makes for a really neat gift! Tickets to visit a tractor museum or show. Smaller museums may even offer one-on-one tours with a knowledgeable guide. Tractor seat cushion. Ride in style and comfort! Cushions can be found in colors to coordinate with most brands. Collectible toy tractor. 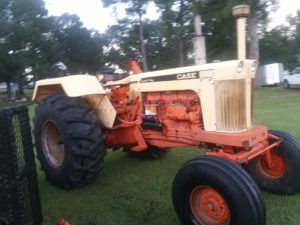 Go ahead and buy the dream tractor – scaled down in size and in price! 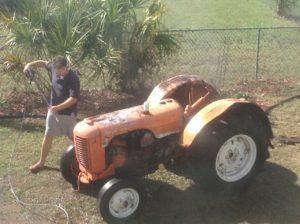 A coupon for a custom tractor wash – “custom” means you do the work! If you live in the north like I do, be sure to note “weather permitting” in the fine print. Tractor Christmas ornament or stocking. 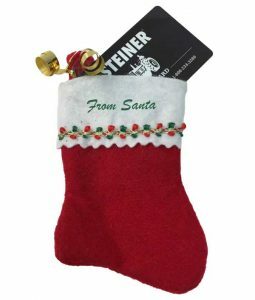 Steiner sells stockings for many brands, too. Tools. 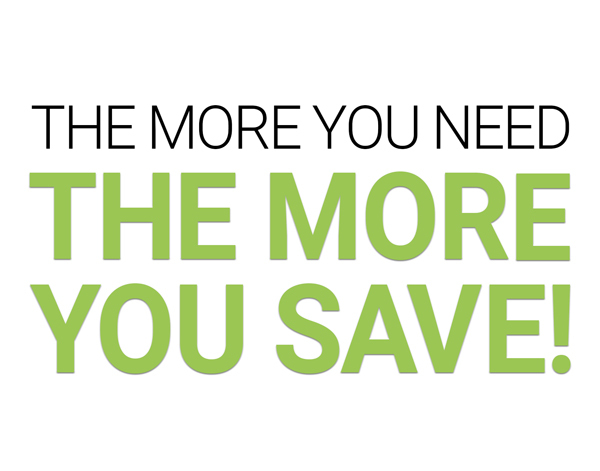 If you don’t know what to buy, just ask – I’ve never met a mechanic who couldn’t think of something to add to the collection. A coupon for a shop clean-out. If your mechanic has lots of tools, keeping them organized is probably a bit of a challenge. Spend an afternoon organizing socket sets and sweeping out the corners – bonus points if you come with fresh shop rags. 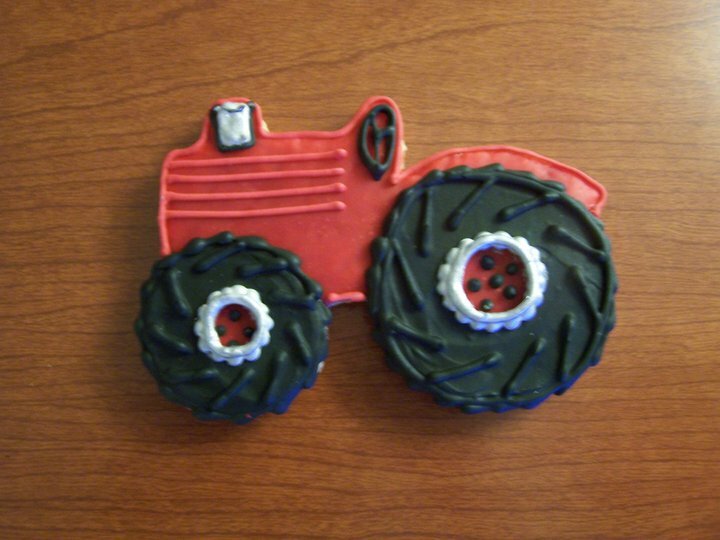 Bake cookies in the shape of a tractor and decorate. At my house, Santa gets tractor cookies – perhaps he’d enjoy them at yours as well! 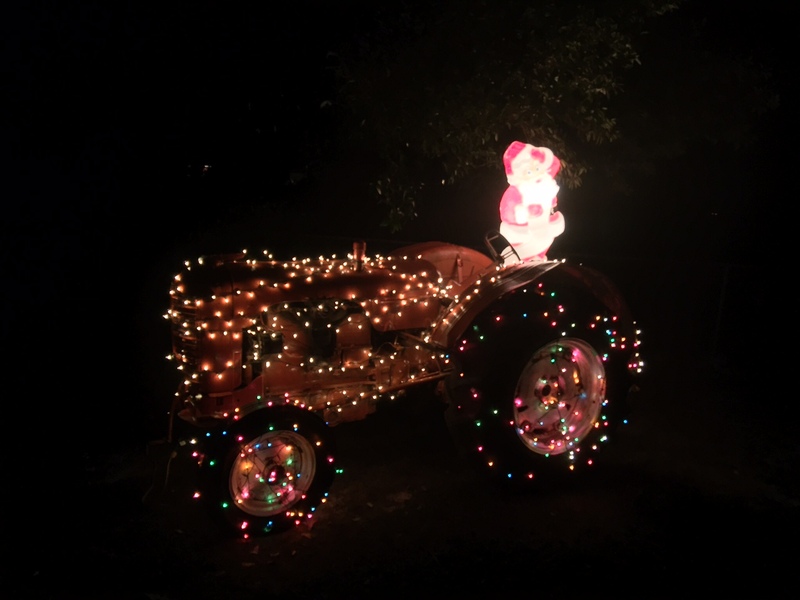 From all of us here at Steiner tractor parts, here’s wishing you and yours a happy holiday season!